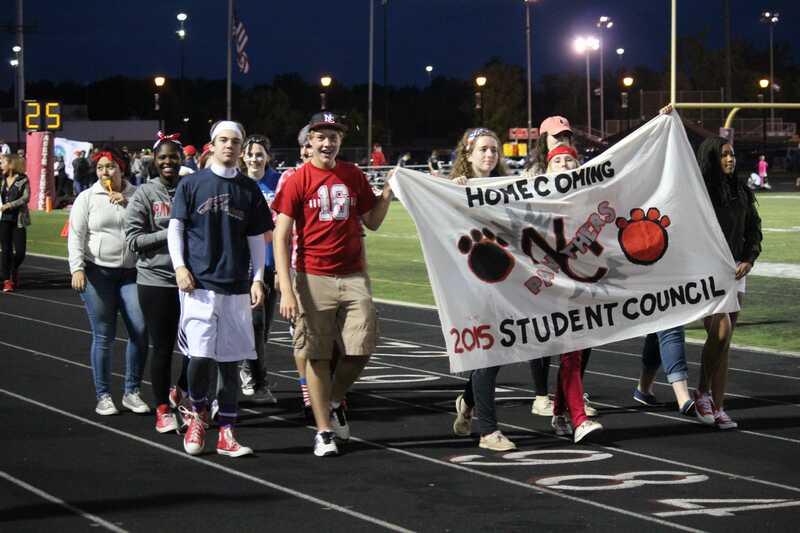 Homecoming Gallery: One for the Books - NCHS Live! 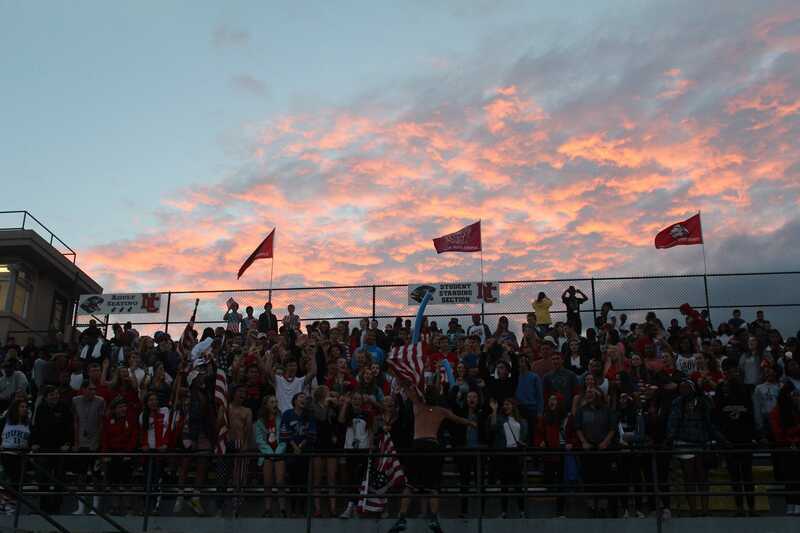 NC’s Homecoming week of 2015 was one for the books. NCHS Live! captured the most memorable moments. 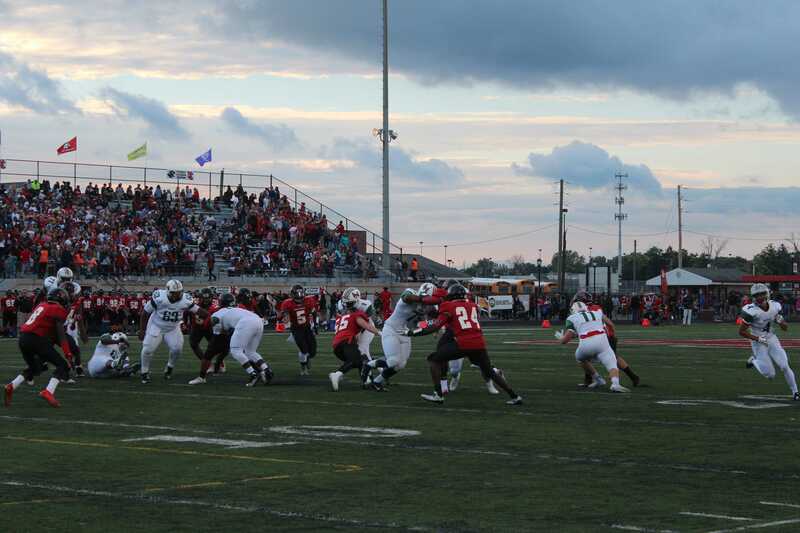 The stands were full of spirited students. 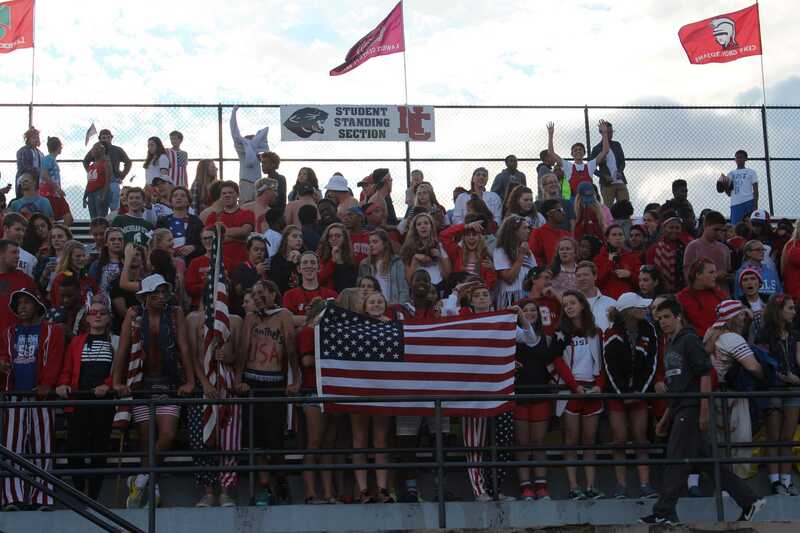 These fans were decked out in American themed spiritwear to show panther pride and to commemorate 9/11. The cheer team helped keep the stands cheering throughout the entire game. 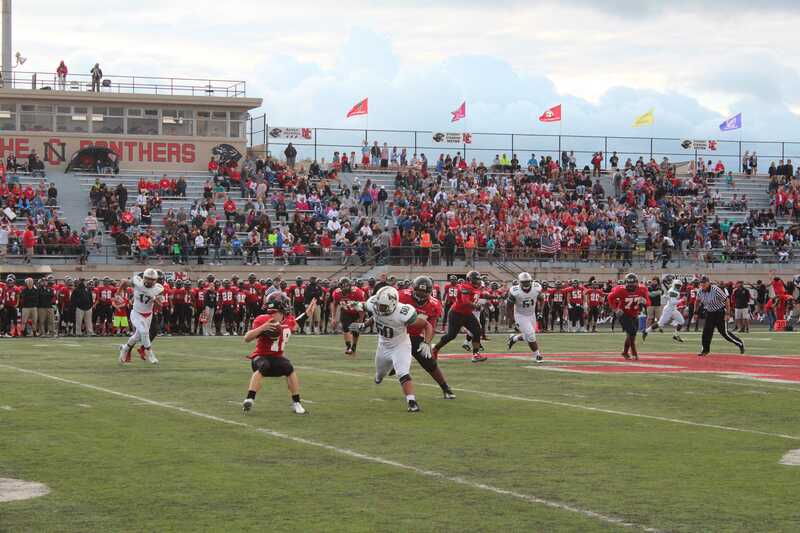 The Football players gave the stands much to cheer for. 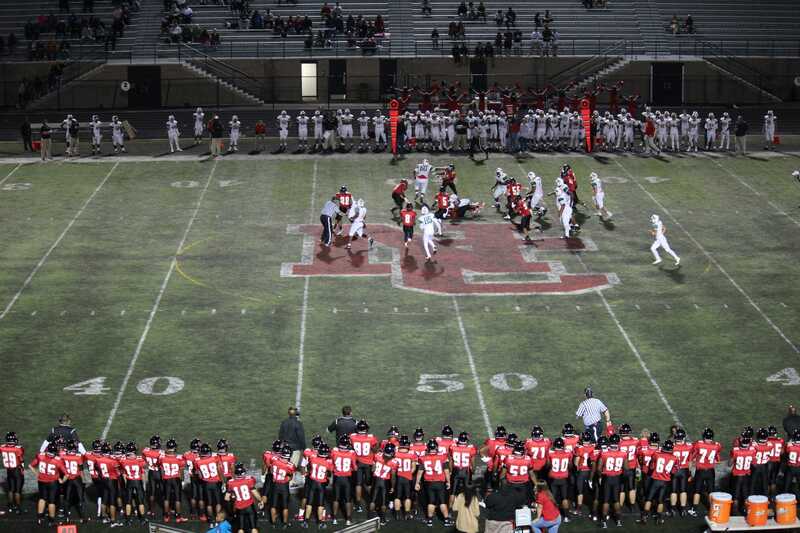 The upperclassmen were able to show their pride in the stands and lead the rest of the student body in school spirit. 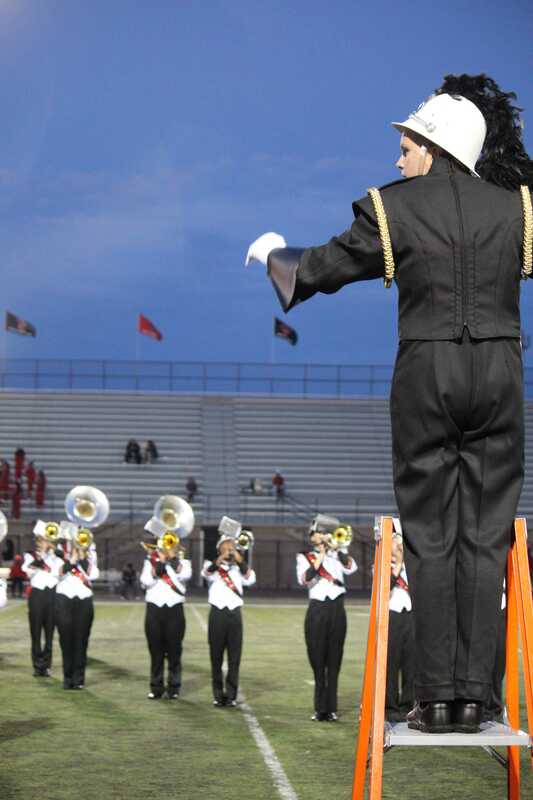 The band has spent several weeks preparing for this game. They were able to showcase their talent during halftime. During halftime the Court was presented. Each of the chosen students walked into the stadium with their family members. Each club, student organization, and other MSDWT schools were able to create a banner and walk around the field in the halftime parade. The participants were able to not only show their panther pride, but also showcase their pride for their unique extracurriculars. Saturday night was the Homecoming Dance. 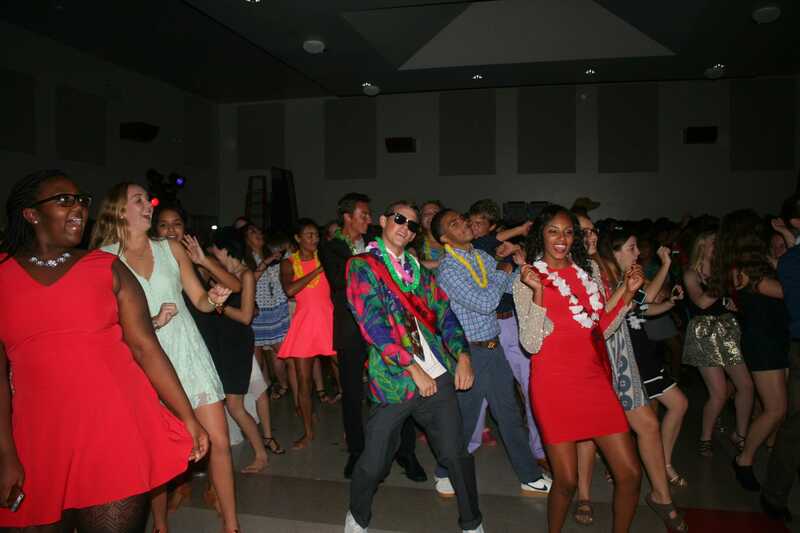 The theme of the dance was Hawaiian. Many students got dressed up for the dance and then came with friends. 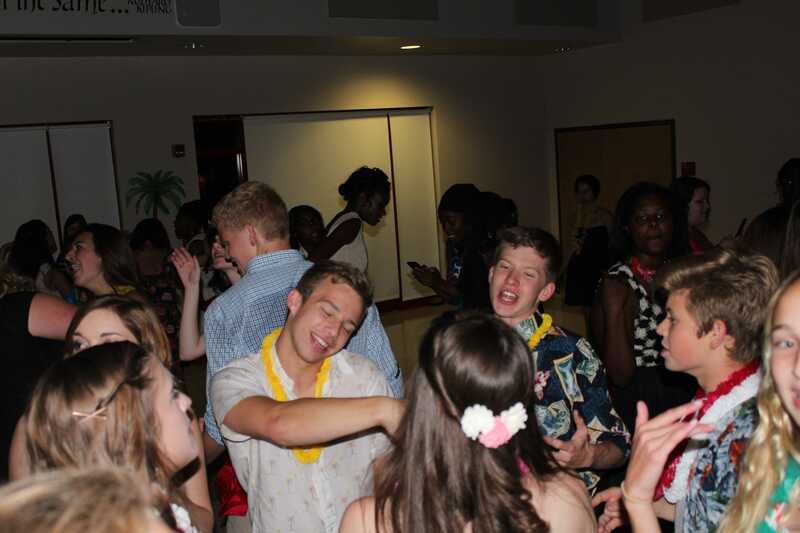 The tennis house was filled with students dancing, a selection of food, and leighs. 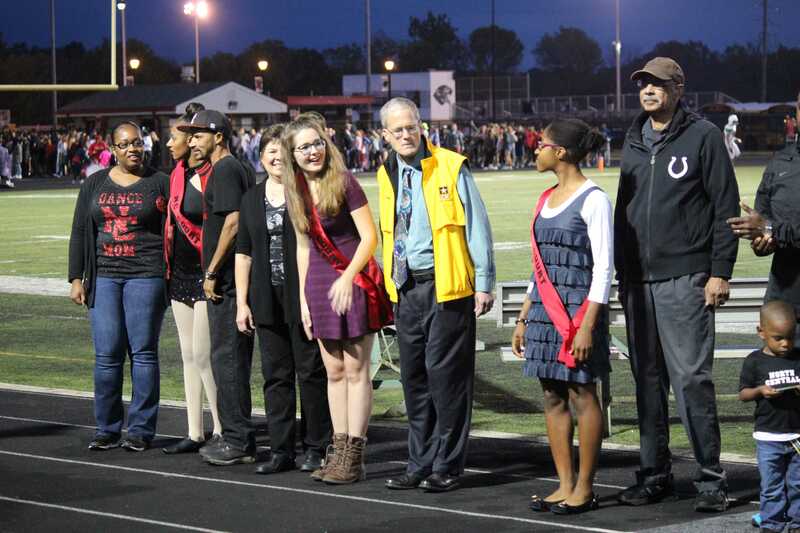 At the end of the night Will Stolz and Sheleene Baiyee won Homecoming King and Queen.